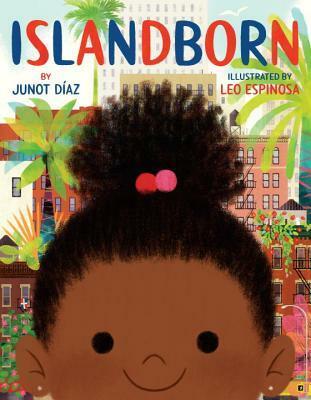 Summary: From New York Times bestseller and Pulitzer Prize winner Junot Díaz comes a debut picture book about the magic of memory and the infinite power of the imagination. Every kid in Lola’s school was from somewhere else. Hers was a school of faraway places. 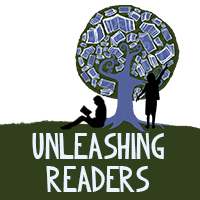 Review: This book is absolutely enchanting. I can confidently say that it will always be one of my favorite picture books of all time. When Lola asks family and friends about the island that she came from, they have wonderful memories that they share with her. 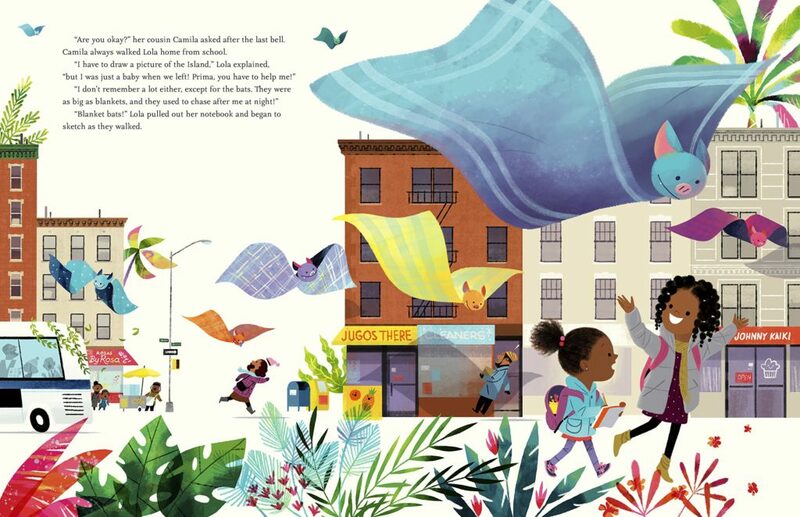 The illustrations and words dance off of the page—Díaz and Espinosa, the author-illustrator team, combine to create a work that will stun readers with its beauty and complexity. I took the pages from the F&G and hung them on my office walls, and they inspire me daily. As I read this book, I continually paused to reflect on the words (“Just because you don’t remember a place doesn’t mean it’s not in you” and “Memory is magic.”). There is so much to teach from this book, and I am really looking forward to sharing it with students. If you haven’t read this book, I recommend you get in your car and drive immediately to the bookstore. Teacher’s Tool For Navigation: There are so many possibilities for this section for teacher. They might analyze text and word choice, focusing on figurative language. Or they could examine the emotions that Lola experiences as she tries to learn about the place that she comes from. Or they might have students research their own countries of origin and create an image that represents the magic of the country. Or they might consider a monster that exists in their country and draw it metaphorically or symbolically. This is a book that is meant to be shared and shared. Discussion Questions: How does Lola feel when she can’t remember the country she came from? How does she learn more about it? ; What do Lola’s friends and family tell her about the country she came from? What are the good and bad memories that they share? What might the bad memory represent? I know about this book, and it has more than 20 holds at the library! Since you wrote it will be an all-time favorite, I guess I’d better get it! It does sound wonderful!